Counterpoint Research analysts attended GITEX 2017. Gitex 2017 was a stepping stone for the Smart City vision in the Middle East. Over 700 start-ups exhibited from 75 countries but interestingly 30% of visitors represented government agencies, unlike other tech events. The major emphasis was mostly smart cities with a mixture of other emerging technologies like Artificial Intelligence (AI), Augmented Reality (AR), robotics and drones. The role of Gitex in the development Saudi Arabia and the Middle East. 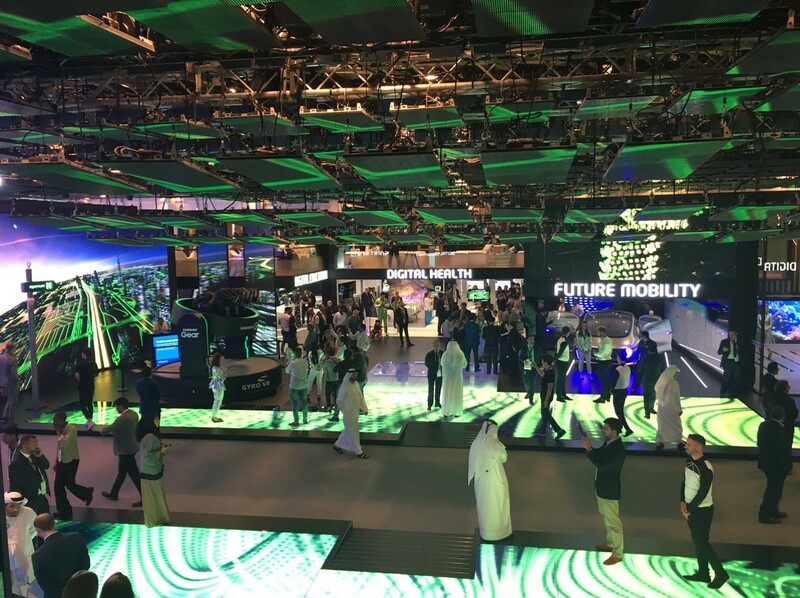 Saudi’s 2030 vision of smart cities was clear during this event. It will radically overhaul many aspects of Saudi development and governance. They envision an ecosystem where everyday devices will not only be connected but also share, analyze and implement actions. GITEX highlighted its influence on the Middle East economy. Many states have both the investment potential and the span of control to rapidly implement interesting technology developments. Countries like UAE and Saudi Arabia will be testbeds for the “Smart City” concept for other parts of the world. To fulfill Saudi Arabia’s 2030 vision of Smart cities the collaboration of private and government entities is crucial. Smart cities are not just an IoT solution, they are more of a solution that bundles various elements including a) Building an optimized ecosystem to manage traffic flows that might combine, traffic management, smart parking solutions, public mass transit – there were demonstrations of driverless buses for urban environments and Hyperloop for rapid intercity transport. In addition, personal transport services will be critical, such as ride-hailing services – especially as we move toward an era of driverless cars. The most radical of the latter was a vision of pilotless flying taxis! b) Building structures that use automated processes to control operations like heating, ventilation, air conditioning, lighting, security and other systems with asset monitoring solutions. Saudi Arabia recently announced its plan for a new smart city called NEOM. This will spur competition in the Middle East with existing cities such as Dubai. NEOM is part of Saudi Arabia’s 2030 vision which will operate independently from the existing governmental framework and will be backed by more than $500 billion from the Saudi government and various investment funds. It will be powered only by smart, green energy, like wind and solar. NEOM is expected to have a similar tax status as cities like Dubai and will have its own regulatory and legal framework, distinct from the rest of the country. While NEOM may be an excellent showcase of what a smart city can be, it is surely easier to create a brand new smart city than to retrofit existing cities. Gitex showcased many emerging technologies. However, synchronization was in focus. This event not only emphasized the role of connected devices but also highlighted the importance of synchronization between sensors embedded in IoT devices and between the various vertical elements in a smart city. This includes things such as smart transportation, smart energy, smart buildings, and technology for digital infrastructure. Data-driven synchronization is needed to communicate quickly and efficiently within smart transportation, smart health, and smart building applications. Correct coupling of IoT devices together with smart algorithms is one of the principal methods to resolving ambiguity in multi-sensor environments. For example, a person opening a door could be detected by the twisting motion on a wrist-worn wearable as well as an environmental sensor on the door. There has been an emergence of single-source providers offering a range of products from sensors to analytics, plus the services to pull it all together to solve a problem across a broad range of industries. These all-in-one platform companies are filling a short-term gap in the market, left bare by a shortfall in application delivery, as many applications are not ready for mass implementation. 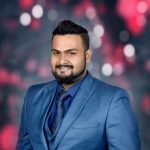 Telecom operator, Etisalat Group that has been investing in IoT for the past two years, created a partnership program including Oberthur Technology, ThingWorx PTC, and other IoT players who are already partnered with the ThingWorx platform. Etisalat Digital is running trials of smart parking solutions in Dubai and Abu Dhabi using NB-IoT technology to enable drivers to easily locate a free parking spot by the citywide deployment of parking sensors. It is also pursuing other NB-IoT-enabled smart city applications, such as smart lighting and waste management. Apart from Etisalat, Numerex Corp. and Bosch are working towards becoming single-source providers. Connectivity will be at the heart of Smart City applications. And there are many options in the market from Bluetooth to WiFi to Cellular to LoRA. Choosing between a legacy network or an emerging network like LPWA is one of the biggest questions for providers. To solve the question of how all these “things” will be connected there has been a lot of buzz on low power wide area (LPWA) networks such as NB-IoT or LTE Cat M. However, interestingly the major players showcasing in GITEX were still using traditional 2G, 3G, and 4G cellular networks. 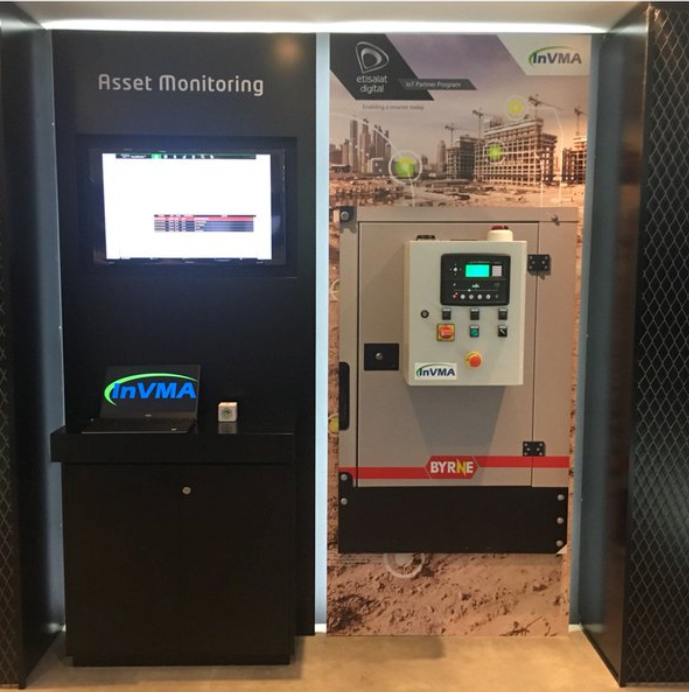 For example, an asset tracking solution by InVMA based on ThingWorx PTC platform for a deep-sea generator is still using traditional 3G connectivity even though it has the option to switch to NB-IoT or LTE Cat-M. The cost of deployment of new equipment will be one of the concerns of traditional operators. The implementation cost of new LPWA networks will continue to be one of the biggest challenges. There could be a difficult scenario to generate a good return on investment (ROI). Hence, building a realistic business case with a revenue producing entity is important. The role of policymakers will be important for the future of Smart Cities. Policy makers in smart cities must maintain the balance between the implementation of technology and safeguarding of the interest of the citizens and society. There can be social costs to new technologies. For example, there are approx. 11000 taxis in Dubai and expected to reach 20000 by 2020. Hence, full-scale deployment of self-driving cars may lead to an increase in the unemployment rate and will create an aberration in the economy. However, if policy maker initially implements commercializing of “partially self-driving” with human assistance, then it can bring balance in the economy. Policy makers need to reconsider existing rules and ensure that policies support the transition from traditional infrastructure to digital infrastructure. For example, the previously mentioned balance between taxi drivers and future driverless transportation. They also need to maintain equilibrium between policies that are too stringent and which could threaten innovation and ensure safety, improve resiliency to threats and interruptions. Creating a new city like NEOM could be a way to avoid such friction between legacy and innovation. Gitex also highlighted many security solutions. Traditionally cybersecurity was mostly about software applications. But with IoT there is a need to secure every entry and every data point. There’s a constant need for hardware security, network security, and cloud security. Moreover, security needs to resist malware attacks, but also support predictive tools to prepare for upcoming attacks and isolate these attacks from spreading into the ecosystem. GITEX also showcased various solutions to secure the massive amounts of data that smart cities will generate. Any networked organization is vulnerable to attack. When that organization is a city running vital services, security becomes paramount. Gemalto showcased its Enterprise Encryption Solutions for both data-at-rest and data-in-motion to reduce the risk posed by hackers, insider threats, and other malicious attacks. 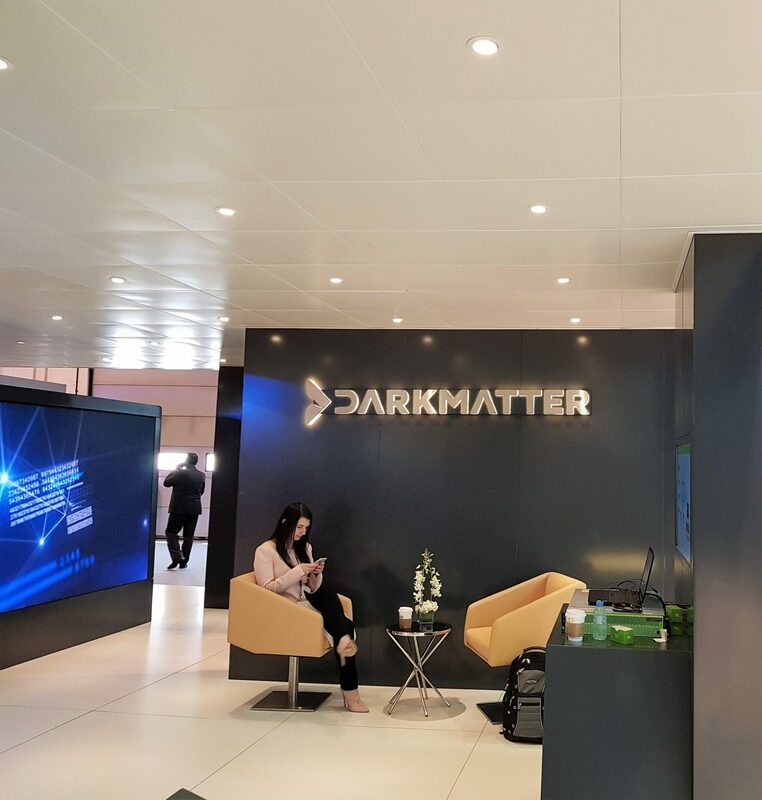 DarkMatter, a cybersecurity solution provider showcased its cyber resiliency platform. This platform takes various key performance indicators (KPIs) from different agencies, and models them in real time, to provide both a reactive tool to respond to incidents and a predictive tool to prepare for upcoming attack. GSMK, a mobile voice and message security provider, located in Berlin showcased secure communication systems and demonstrated cryptophones that combine device protection and end-to-end encrypted calls and messages with the functionality of smartphones. And for network security and counter intelligence, it showcased GSMK OverWatch which will detect and counter the illegal international mobile subscriber identity (IMSI) catchers and restore the security on the air interface of cellular networks. Saudi’s 2030 vision of smart cities can only be achieved by ensuring cybersecurity of smart cities. Secure data storage and access will be critical to a smart city’s success, and it remains one of the most challenging components to get right. 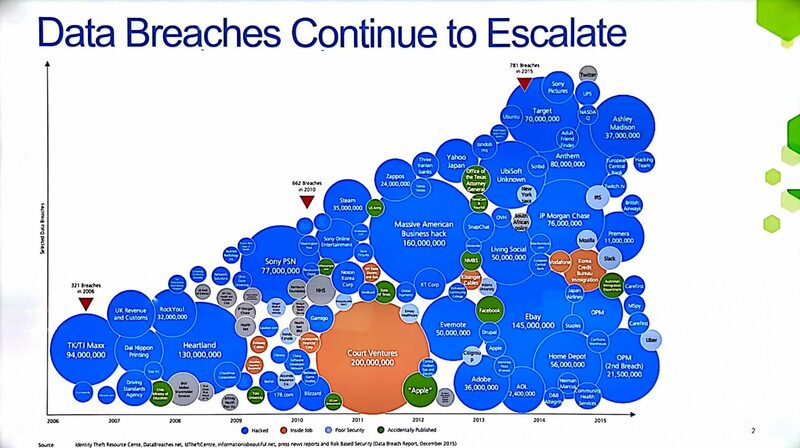 Without security, moving up the ladder of technology will only create more chaos. Hence end to end security, securing every input and output point of data transmission will be a viable solution. We identified three major roadblocks for IoT in smart cities during GITEX: the cost of implementing new wireless technologies, the conflict between traditional policies and economies and the concerns regarding privacy and security. 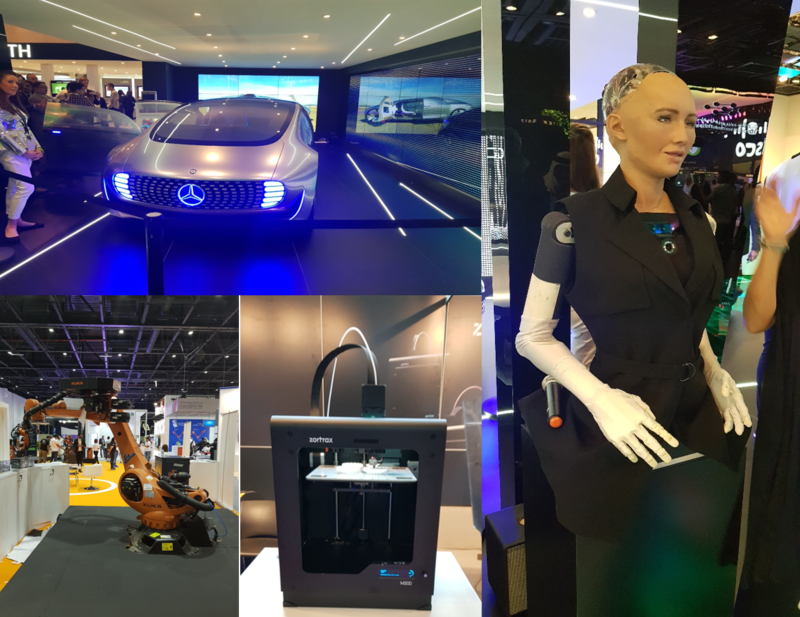 Gitex was an interesting event providing an opportunity for IoT tech companies to collaborate, merge and create partnerships with governments. IoT case studies might be most abundant in the new breed of smart cities created in the Middle East in the near future. We will be tracking how the Middle East tackles the above mentioned three issues over the coming months.